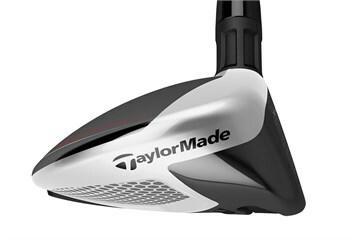 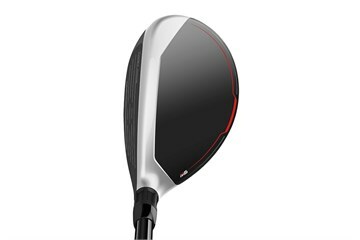 TWIST FACE: TaylorMade has its revolutionary TwistFace which features face curvature with a corrective angle on off-centre hits, engineered to reduce side spin and deliver straighter shots in a hybrid for the first time. 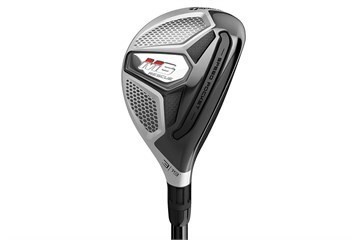 LOW-CG, STEEL-BODY CONSTRUCTION: The TaylorMade M6 hybrid has a thin and fast face for improved ball speed and increased distance. 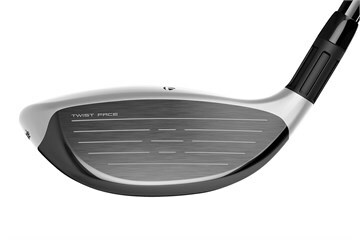 ADVANCED SPEED POCKET™ DESIGN: Improved flexibility for a larger COR area and better off-centre performance, especially on low-face strikes while a new TPU slot insert sits flush with the surface for improved turf interaction.